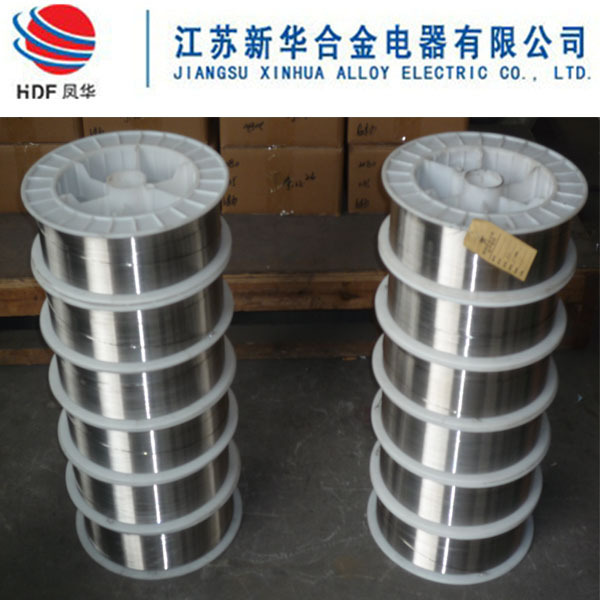 Monel400 NAS NW400 (NW4000, UNS N04400), with a composition comprising Ni and Cu, is an alloy which provides a combination of the noble metal properties of Cu and the passivation property of Ni and offers excellent corrosion resistance. Taking advantage of these properties, it is used in seawater desalination plant, heat exchangers, overlay materials for marine structures, and similar applications. 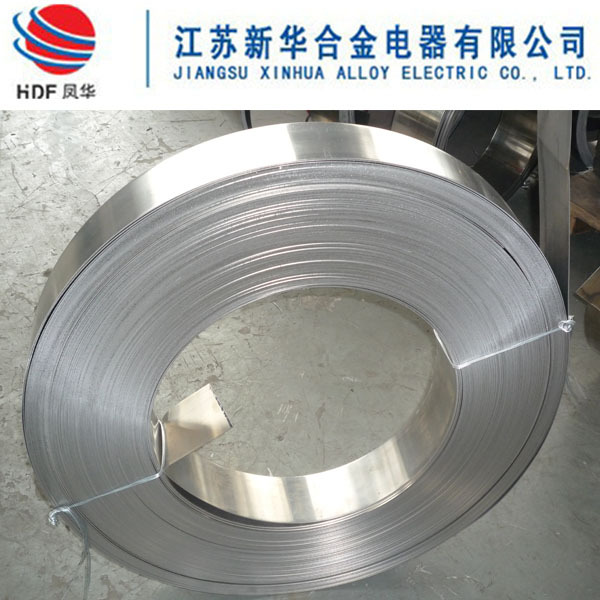 XINHUA ALLOY supplies this product in plate, sheet and strip form. 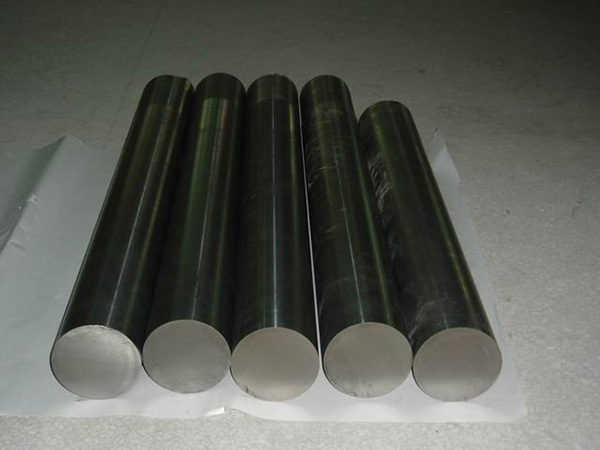 Looking for ideal UNS N04400 of Steel Bar Manufacturer & supplier ? We have a wide selection at great prices to help you get creative. 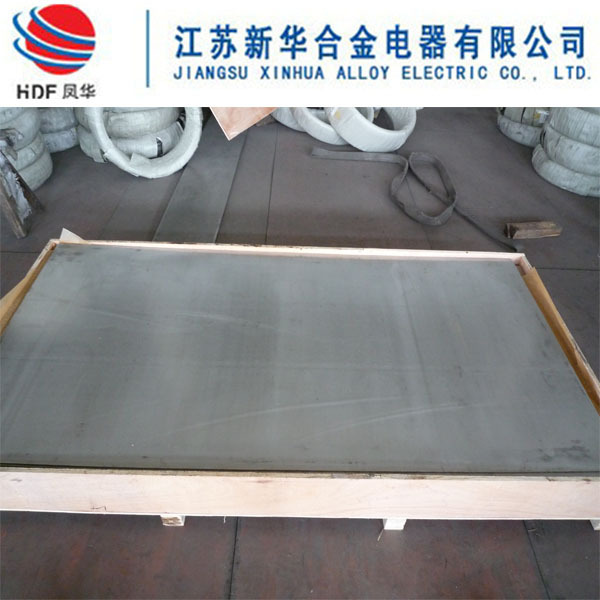 All the Monel K500 of Steel Plate are quality guaranteed. We are China Origin Factory of Copper Nickel alloy Monel of K500. If you have any question, please feel free to contact us.